Now you have the chance to witness a local version of that world-famous program. 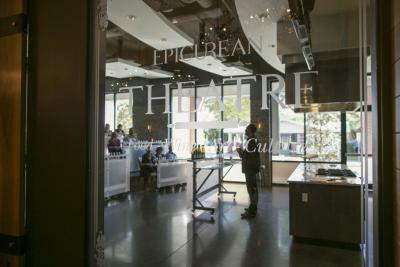 Starting next Monday, July 27, Tampa Bay’s Epicurean Hotel will open its in-house kitchen theater to the Epic Chef Showdown. Eight of Tampa Bay’s best chefs will cook off against each other over the next seven weeks. At the end, the last chef standing will be crowned Tampa Bay’s Epic Chef. Each contest will run from 6:30 to 8:30 p.m. The Epicurean Hotel is at 1207 S. Howard Ave. Tickets will be $75. The evening includes a four-course meal with win pairings inspired by participating restaurants and the Epicurean’s one Élevage. The event’s a friendly cooking competition for a good cause: Feeding America Tampa Bay, a charity that provides food to Tampa Bay’s neediest families through area food banks. 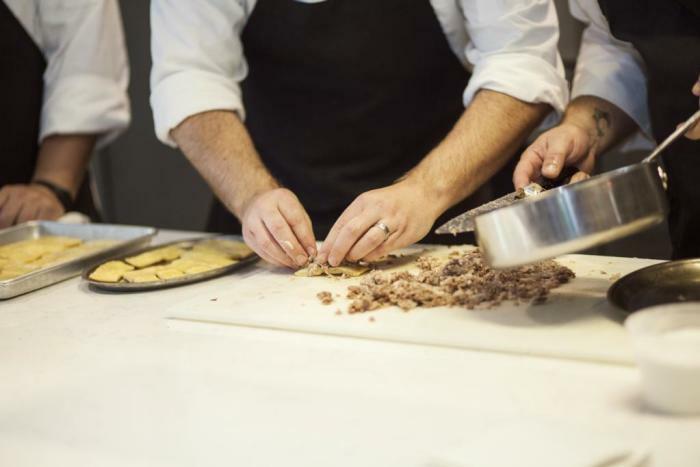 Popular local restaurants, including Mise en Place, The Refinery and Rooster and the Till, will send chefs to compete in the showdown. This showdown is what you would expect from any cooking competition on Food Network: creativity, skill and beat-the-clock tension you can cut with a Santoku. So come out to support your favorite local restaurant a worthy cause at the same time. Get your tickets for Tampa Bay’s Epic Chef Showdown now.